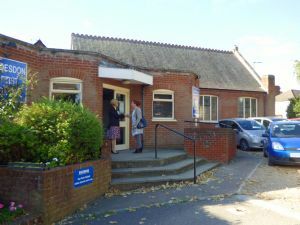 Hoddesdon Baptist Church is a church family who meet to worship each Sunday at 10:00am and other times during the week. 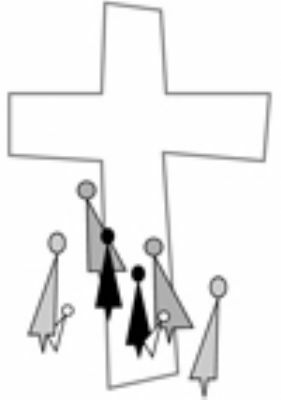 The Church is a gathering of ordinary people of different ages and backgrounds, whose lives have been changed by Jesus Christ, the Son of God. Our belief in the God revealed to us through Jesus, lies at the heart of all we are and do. It is His love which prompts our worship and service. We aim to use our lives and our buildings in ways that express His love and help others to follow Him. This might be anything from reading the Bible, enjoying countryside walks, prayer, craft activities, worship or serving the local community, to name just a few. Together we seek to grow in our relationship with Him and experience God’s power and love in the whole of our lives. Whether you are a Christian, wanting to discover more about faith or just looking to make friends you will be sure of a warm welcome at any of our activities. 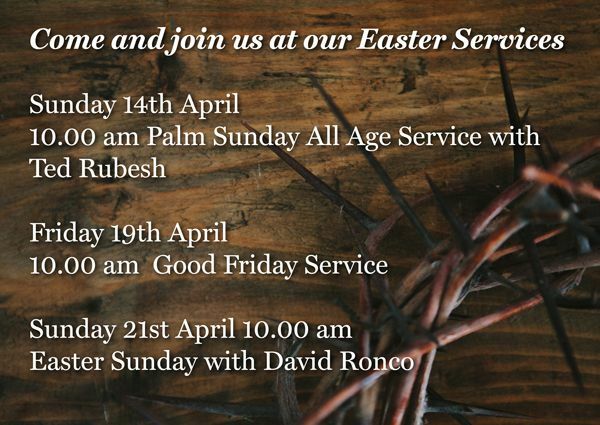 We hope you enjoy your visit to our website and come and join us one Sunday.